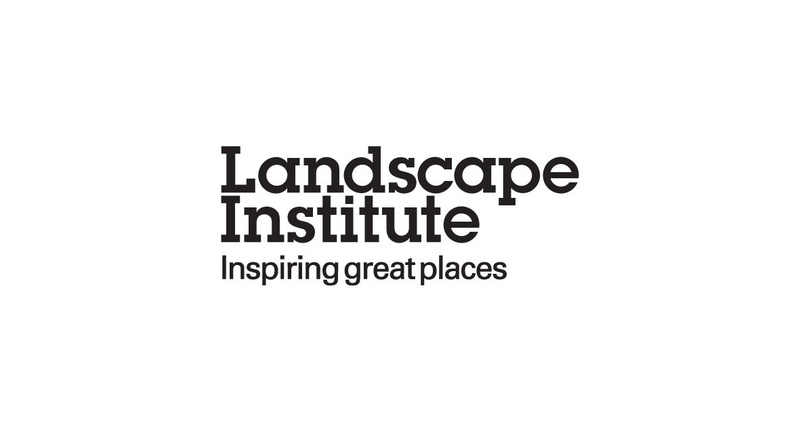 Join the Landscape Institute (LI) on 12 March 2019 to get a new perspective on natural capital – and hear how you can utilise it in your practice. Where are the investment opportunities and new areas of work? What are the most robust natural capital assessment methods? What’s the opportunity, for your business and for our sector? Turn the theory into practice: win new business, achieve positive change, and encourage investment in landscape on a local and national scale. These CPD days are excellent networking as well as learning opportunities, and for this topic in particular, LI is keen to see as wide a variety of professions represented as possible.